My baby girl isn’t a baby anymore. 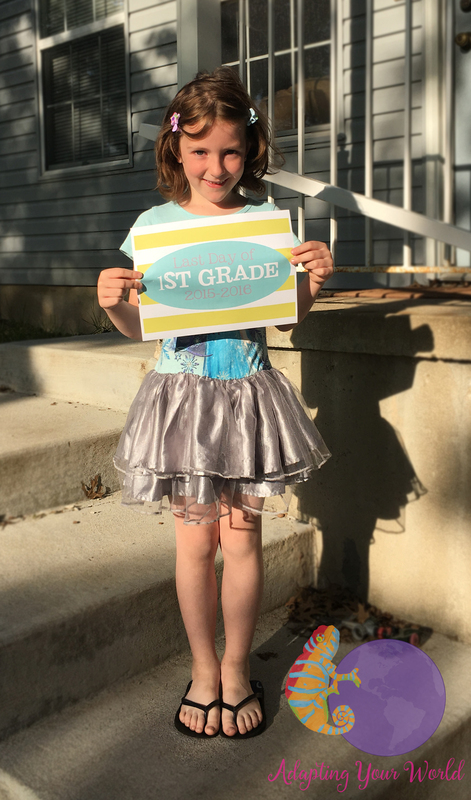 Today is her last day of First grade! How did that happen?!? Life passes us by so quickly… too often I find myself stopping to smell the roses or enjoying the little things in life. As we were playing disc golf yesterday, I was reminded of her growth. She was almost out driving me.. a little game we play, that’s how she knows she’s doing better if she out drives my wimpy arm. It amazes me how fast the school year flies! Now there is a summer of adventures to plan for. 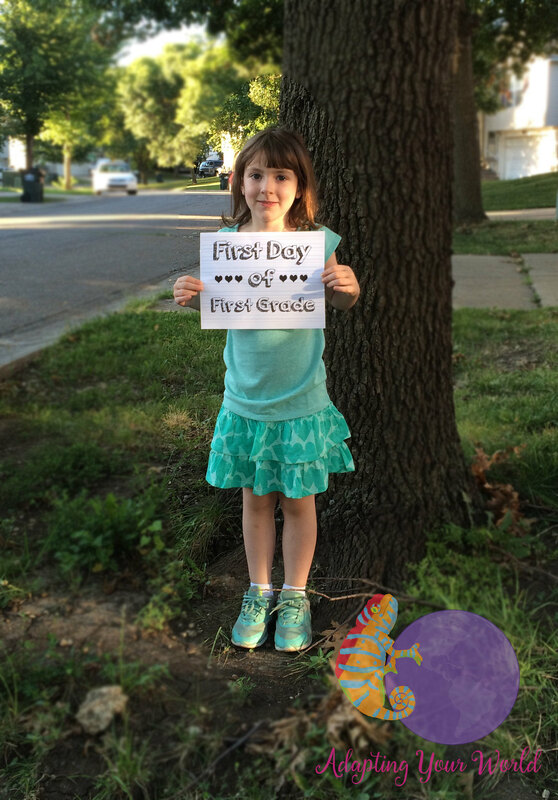 A summer to prepare my soon to be kindergartener for his first year of school! Wow, what a difference a few months make. Life carries on, sometimes just to fast.